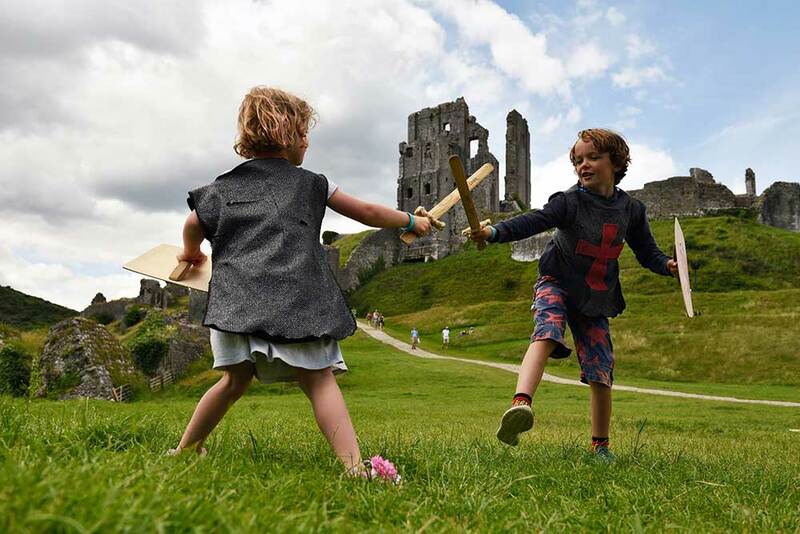 Explore King John’s castle for medieval fun with the castle quest, crafts and puzzles in the Outer Bailey. Bring your own brave teddy or borrow one to help rescue King John’s prisoners and escape down the teddy bear zip-wire in the Great Escape. 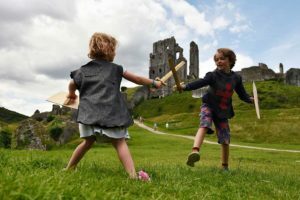 Watch missiles launch from the castle’s medieval siege engine at 11.30am, 12.30pm and 3pm and guess how far they can go.